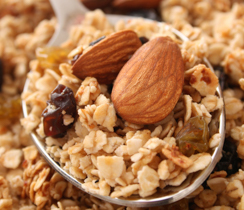 This delicious homemade granola will last for up to 2 weeks in an airtight container. Try as a topper on prepared Epicure’s Summer Berry Fruit Dip. 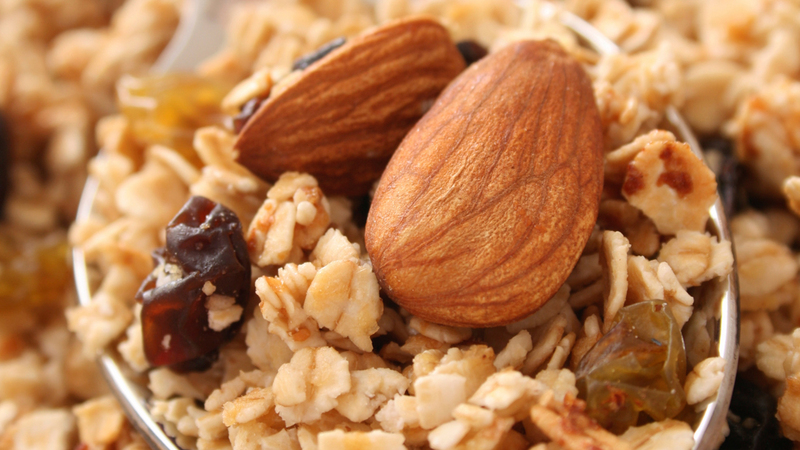 Stir together oats, almonds, coconut, sunflower seeds and Apple Pie Spice in a large mixing bowl. Heat honey in microwave on high for 30 seconds. Pour over granola mixture and stir until well combined. Spread granola on Sheet Pan lined with Bake & Roll. 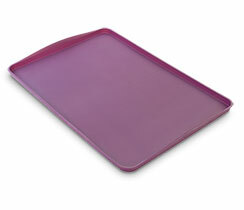 Bake for 15–20 minutes, or until lightly golden, stirring halfway through baking. 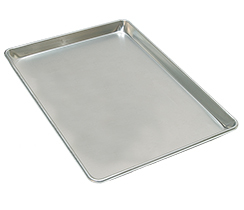 Cool on Sheet Pan. Stir in dried fruit. 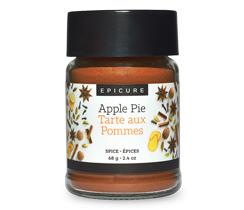 Tip: Try Epicure Pumpkin Pie Spice instead of Epicure Apple Pie Spice.Double or triple the recipe. Seal and freeze for later.Epicure Fruit, Almond and Coconut Granola goes perfectly with your favourite low-fat yogurt, milk or soy milk.